Need a watch? 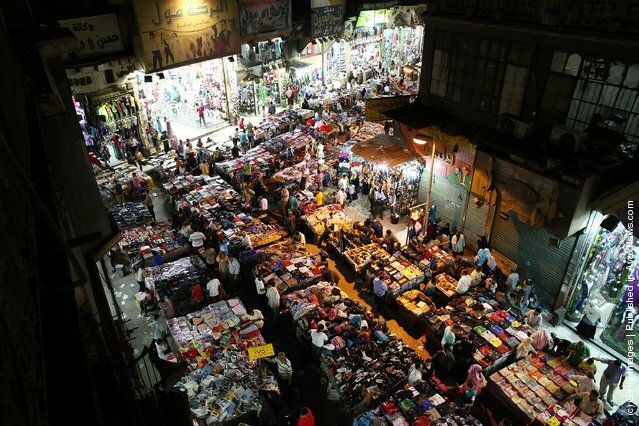 Dozens of watch sellers line the strip of Al Azhar Street close to the various other markets. You can buy them off the street or in a shop, find digital or analog faces with Arabic Numerals or, uh, the numbers in Arabic. Old school digital Casios are my favorite. Picture from this blog.